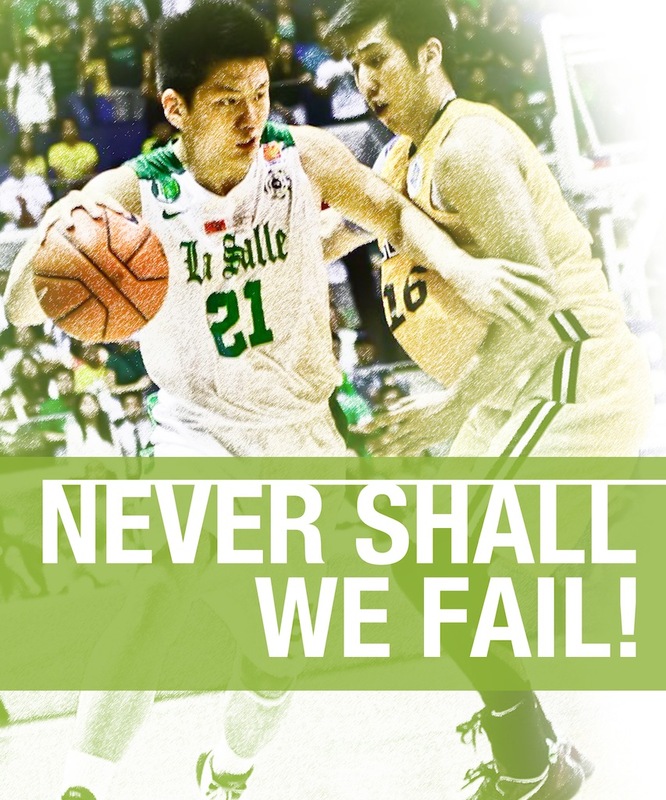 ALL SET TO take Game 2 of the UAAP Season 76 men’s basketball championship at the SMART-Araneta Coliseum on October 5, the DLSU Green Archers have geared up to play better offensive and to challenge every attempt from the perimeter by the UST Growling Tigers. DLSU Head Coach Juno Sauler vowed to make the team do better in this game, the second of the best-of-three title series. He pointed out that the Archers have the mindset to take on the game and push for a playoff on Sunday. The DLSU Green Archers fought a neck and neck battle against the UST Growling Tigers, down with just a point until time cut short their fever pitch attempt to take Game One of the men’s basketball championship at the SMART-Araneta Coliseum last October 2. Until the last final seconds on the clock, the Archers did not spare an easy win for the Tigers. With 29.1 seconds on the clock, Almond Vosotros took a three-pointer at the right corner in an attempt to take the lead and while the shot missed, LA Revilla regained the ball to take it to the rim. Time expired, however, as the ball was fended off by Karim Abdul of the Tigers. Almond Vosotros led the Archers with 20 points while Jeron Teng and Jason Perkins came with 15 and 13 points, respectively. 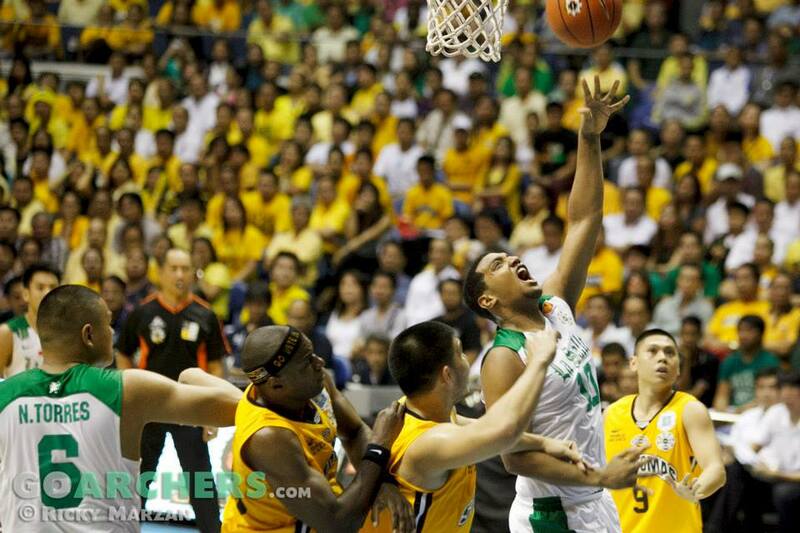 In the previous encounter between DLSU and UST in the UAAP Finals in 1999, DLSU won the championship.